Mimecast has acquired cyber security training and awareness platform, Ataata, in a bid to drive increased enablement across the market. According to the email and data security vendor, the deal will offer customers a single, cloud platform that is engineered to mitigate risk and reduce employee security mistakes by calculating employee security risk based on sentiment and behaviour. In addition, the offering connects users with relevant training that is content based on their score and recommended areas for improvement. 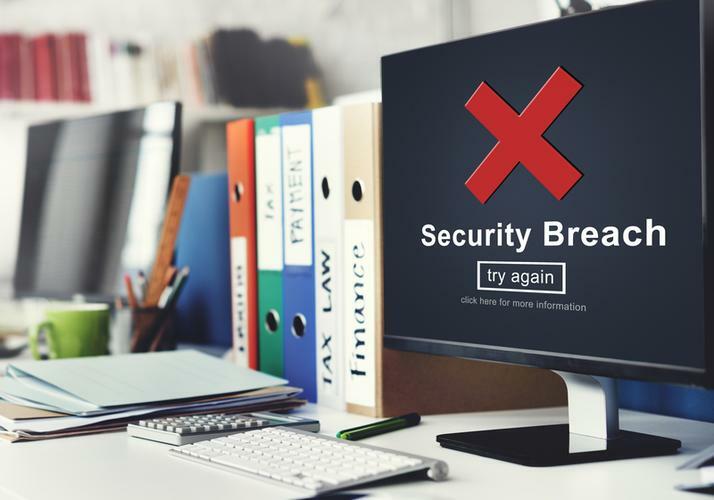 The solution is designed to allow teams to dial up security settings at the employee level by leveraging real-world data to train employees to spot threats that are targeting them today. "Cyber security awareness training has traditionally been viewed as a check the box action for compliance purposes, boring videos with PhDs rambling about security or even less than effective gamification which just doesn’t work," Mimecast CEO and founder, Peter Bauer, said. "As cyber attacks continue to find new ways to bypass traditional threat detection methods, it’s essential to educate your employees in a way that changes behaviour." According to Mimecast research conducted with Vanson Bourne, 90 per cent of organisations have seen phishing attacks increase over the last year, yet only 11 per cent responded that they continuously train employees on how to spot cyber attacks. According to a report from Gartner, security awareness computer-based training market will grow to more than $1.1 billion by year-end 2020. "Human error is involved in the majority of all security breaches, and these casual mistakes can cost organisations money, their reputation – and employees, potentially their job,” Ataata CEO and co-founder, Michael Madon, added. "Organisations need to understand that employees are their last line of defence. Cyber security training and awareness doesn’t need to be difficult or boring. Training and awareness is needed to help mitigate these internal risks. "We’re excited to join forces with Mimecast to help customers build a stronger cyber resilience strategy that includes robust content, risk scoring and real-world attack simulation – going way beyond basic security awareness capabilities."